Bing Image is a MediaPortal plugin to display and archive images from Microsoft Bing® for various regions. I've developed a new plugin for MediaPortal 1 that allows you to display a slide show of pictures in customizable templates. 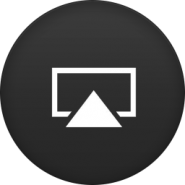 &nbsp;MediaPortal 1.6 allows you to choose a plugin as your "screensaver."